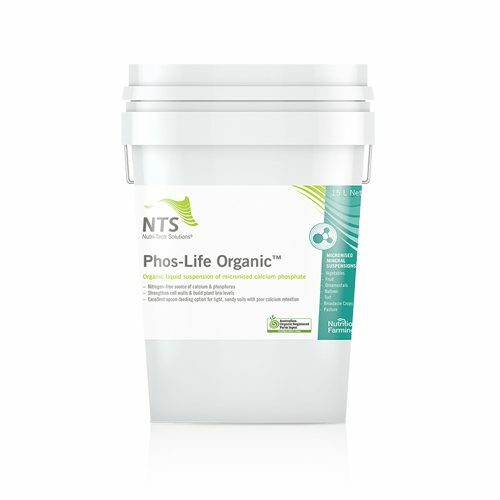 Organic liquid suspension of micronised calcium phosphate. Magnesium is the central ion in a chlorophyll molecule. The majority of crops require some liquid magnesium supplementation, regardless of soil levels. Silicon, the cell-strengthener, is the missing link in many fertility programs, and can be a spectacular yield-builder.